Cartool engineer share a piece of free CGDI BMW F series programming database. 3. 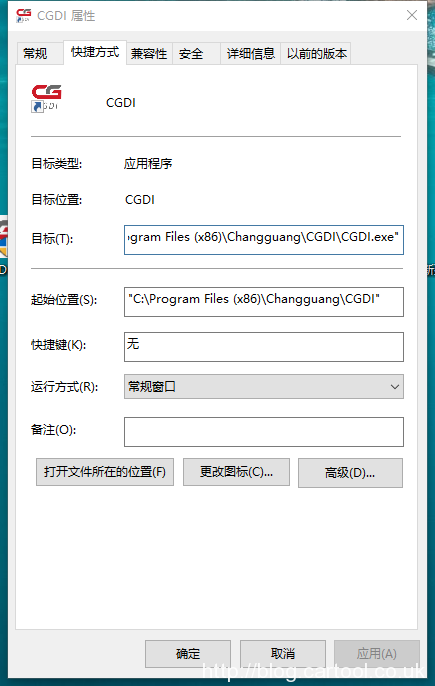 Right click the CGDI icon on the desktop, choose the option “Open the location of the folder”. 4. Copy or cut the folder ” psdzdata” and paste it into the category. Now you are ready to use F series programming functions. How to install V8 X6 car key database and register the device?